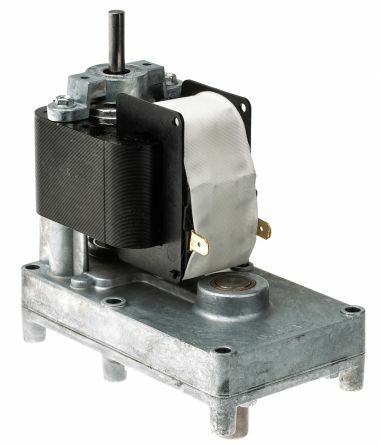 Reversible ac. 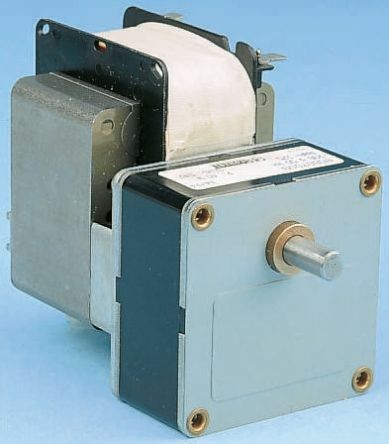 synchronous motor & gearbox combinationTypical applications where constant speed is required, actuator, valves, printing equipmentMotor position can be changed on the gearbox to enable the cable route to be optimised. 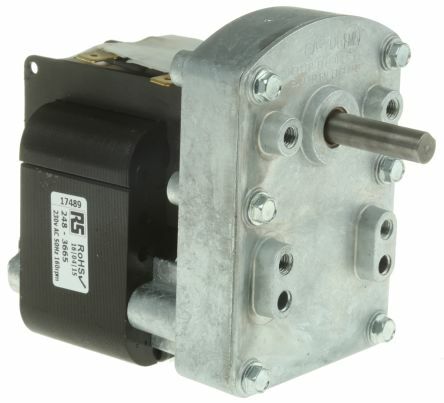 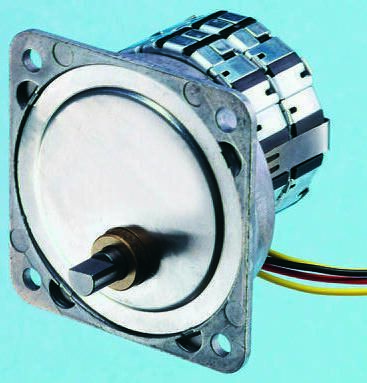 Unidirectional asynchronous geared motors with a power output of 9.5 W.Motors for use in office equipment, advertising devices and medical instruments.Sintered bearings, lubricated for life.Connect using these terminals.